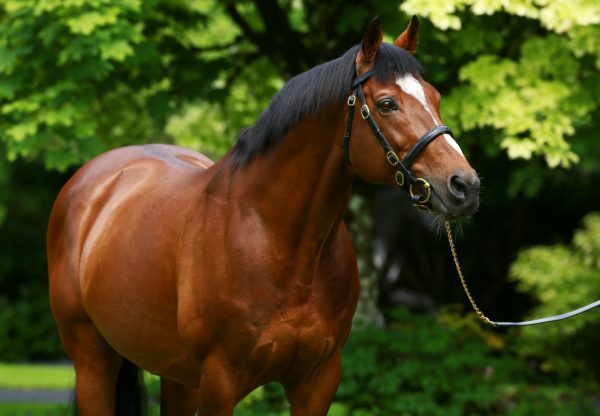 A G3 1-2-3 and an exciting new two-year-old stakes winner headlined another excellent 24 hours for the incomparable Galileo. 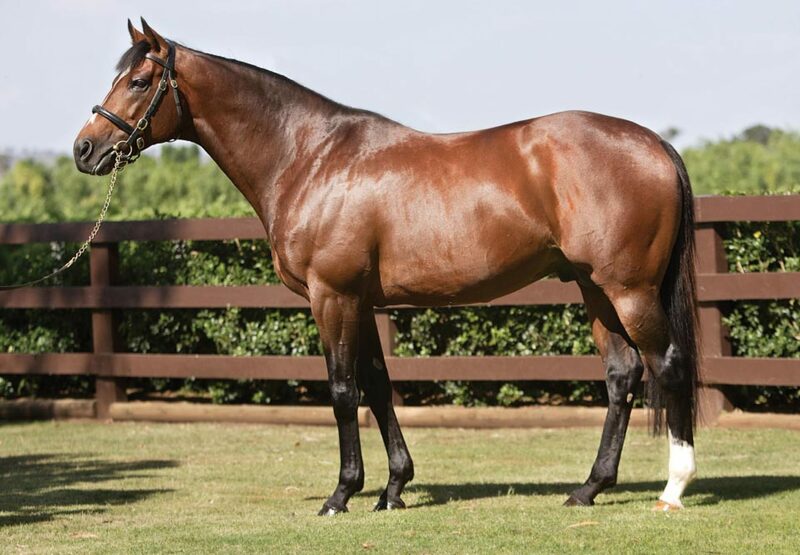 At Haydock on Saturday, the Mike de Kock-trained David Livingston (4c Galileo-Mora Bai, by Indian Ridge) looked better than ever has he came home ahead of Telescope (3c Galileo-Velouette, by Darshaan) and Frankel's brother Noble Mission (4c Galileo-Kind, by Danehill) in the G3 Rose Of Lancaster Stakes. David Livingston, winner of the G2 Beresford Stakes as a juvenile, scored by a length under Johnny Murtagh. 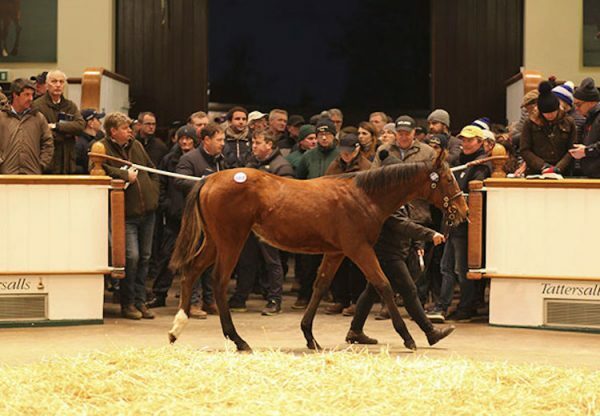 "He's maturing nicely and Johnny said we could even go another furlong. He's entered in races in Turkey, but we might just wait. It was nice to get his confidence back," de Kock's assistant Steve Jell told the Racing Post. 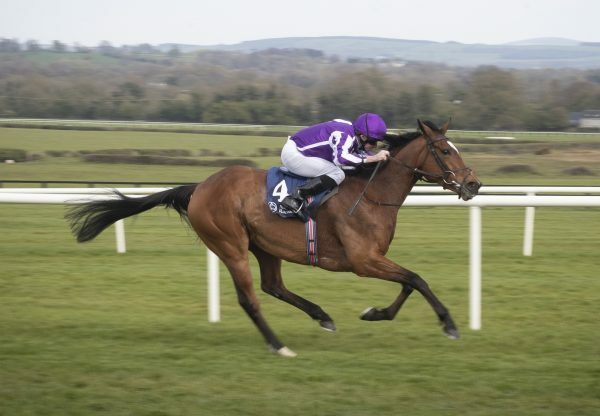 On Friday evening at Tipperary, the Aidan O'Brien-trained Indian Maharaja (2c Galileo-Again, by Danehill Dancer) ran away with the Listed Coolmore Canford Cliffs Stakes by three lengths. 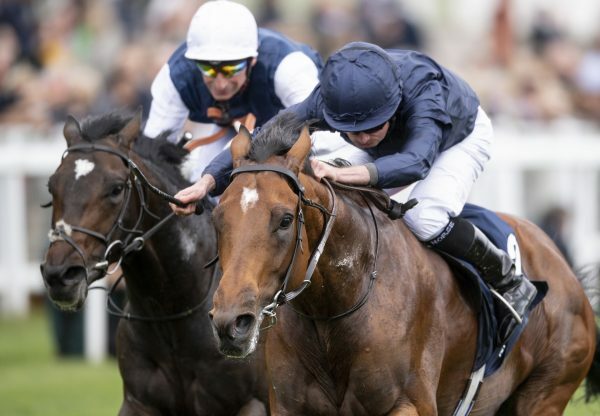 The first foal of G1 Irish 1,000 Guineas and G1 Moyglare Stud Stakes winner Again, Indian Maharaja holds entries in G1 events including the National Stakes, Dewhurst Stakes and the Derby. "He was still a bit green but is an exciting horse. He relaxed and when I gave him a flick he quickened up nicely. He'll have learned a lot from the race," said winning rider Joseph O'Brien.